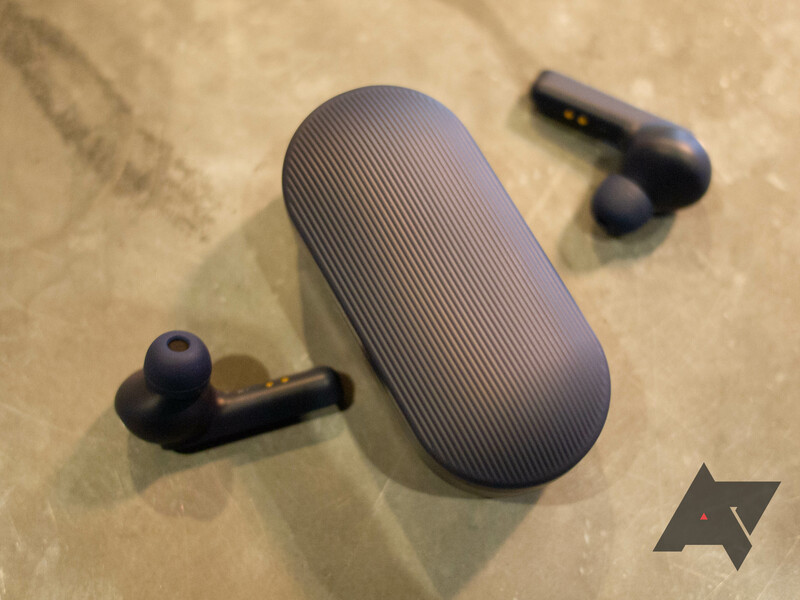 The TicPods look quite similar to Apple's Airpods. They use Bluetooth 4.2, offer 4hrs of playback, and have touch controls. A charging case is included for up to 18hrs of audio playback (it charges over MicroUSB). When Scott reviewed them, he liked their sound quality and battery life, applauded their lack of A/V sync issues, but he also said the controls are finicky. Overall, he found the balance of quality versus price pleasing, even at their original retail value of $130. Take $40 off that and you have a real winner. To benefit from the discount, all you have to do is go to the TicPods' listing on Amazon and tick the box next to "Save an extra $40 when you apply this coupon." 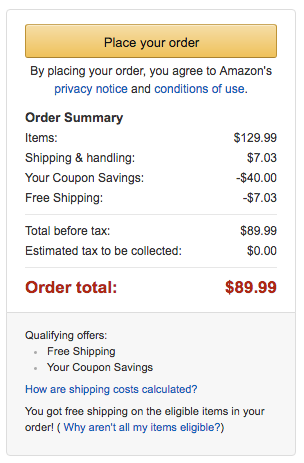 When you proceed to check out, the $40 will be taken off and you'll only have to pay $89.99. The discount is available on all three colors — Ice, Lava, and Navy — so take your pick. I think the red one looks super funky.